Worship is at the heart of all we do at FBC and we are privileged and pleased to share our worship services by broadcasting live each Sunday on WZCO 89.9 FM. 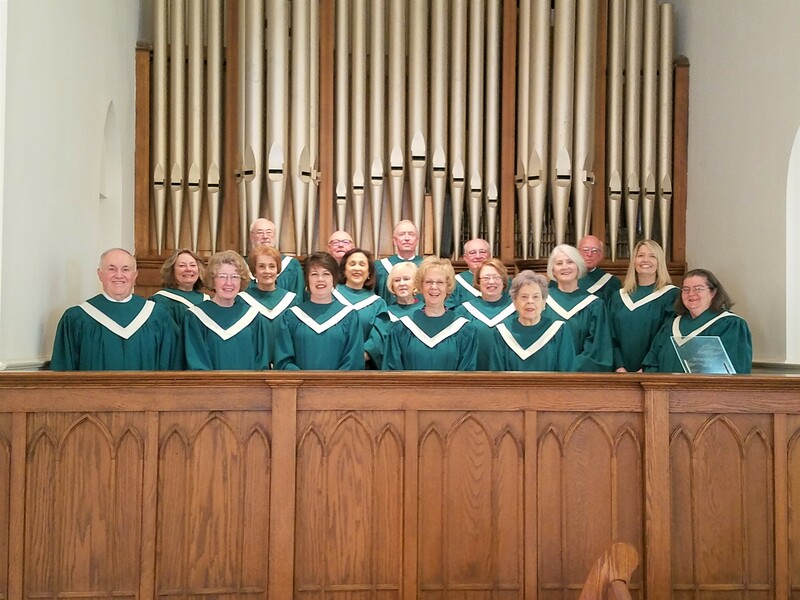 The Sanctuary Choir is a vital part of the ministry and worship of First Baptist Church. Each Sunday they inspire the congregation and praise God with their beautiful music. The choir also ministers by offering comfort and assurance through song at funeral services. The Choir is led by Eddie Walters and is accompanied by Susan Kelly on the organ. We are blessed to have them both. The choir rehearses every Wednesday night at 7:45 pm. 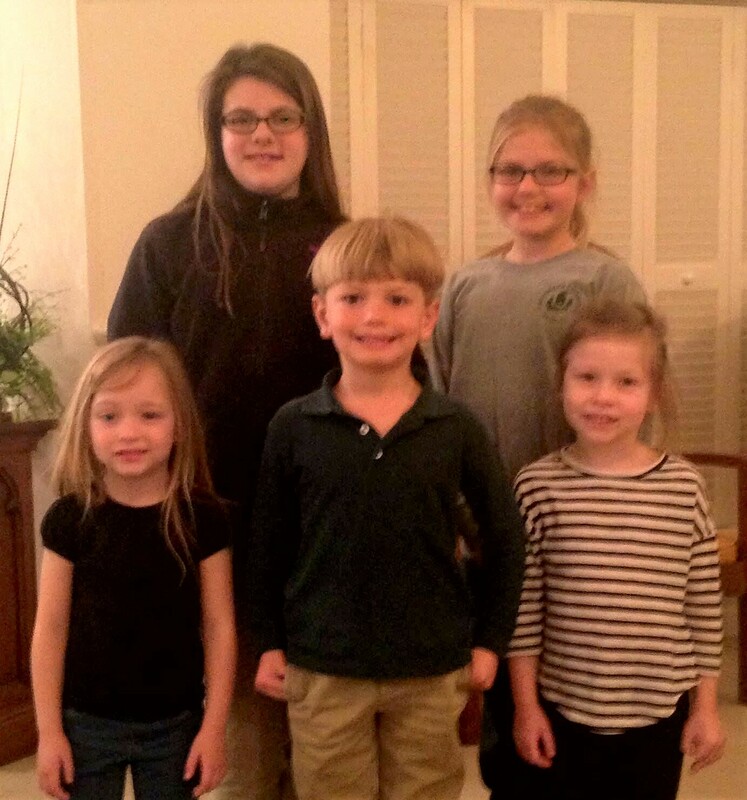 The Children’s Choir is a delightful group of 1st-6th graders who are learning to sing, read music, and harmonize. Under the direction of Eddie Walters and Bernetta Sweeney, they are always a burst of joy when they perform on Sunday mornings or Wednesday nights. The Audio/Visual team is a dedicated group who keeps our worship services LIVE on the radio, ensure good sound quality for our worship services, and operate the sanctuary camera to produce DVD recordings of our worship services. They also maintain and manage the A/V equipment in the church.